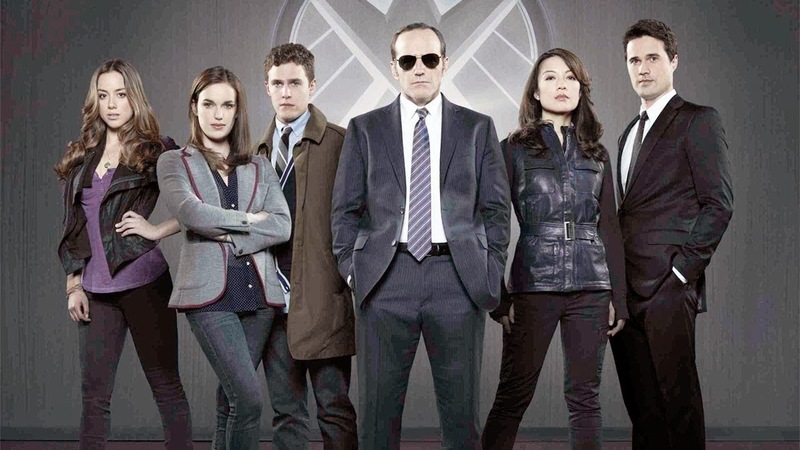 After the first four episodes entertaining – but shallow – skim across the surface, this week finally sees Agents of S.H.I.E.L.D. delving a little deeper. The writers have started to try and tie all the action together by revisiting some of the plot lines from the pilot. But, unfortunately, they are only partly successful and the extremis arc at the forefront of this episode still feels shallow and inconsequential, even with all the hints towards its wider significance. Instead, it’s Skye’s story that’s the most engaging, providing an interesting twist on the age-old double-agent plot. It’s an interesting move to disrupt its quiet blooming behind all the explosions and begin to bring the character development to the foreground, but it works. So, even with some underwhelming action, this week’s episode remained enjoyable and emotionally satisfying.